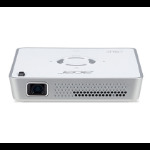 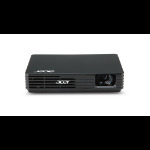 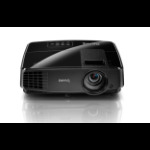 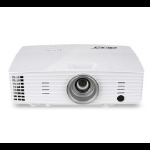 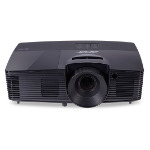 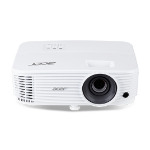 Use a beamer to project the images from your notebook, computer, DVD-player, video recorder or other device with a compatible connector on the wall or a specially designed projection screen. 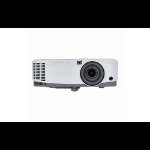 With a device like this, giving professional, clear presentations is easy. 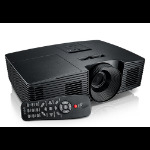 Or make your own home cinema!